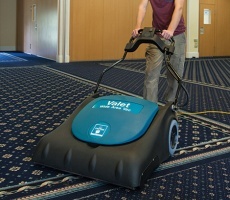 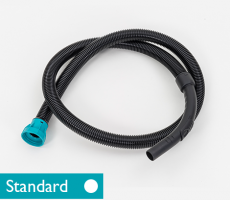 A compact tub vacuum that offers great performance and excellent manoeuvrability. 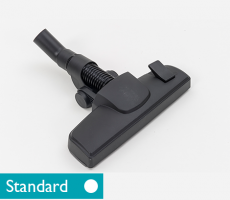 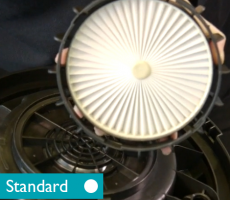 The VTVe is a high-performance, compact tub vacuum that has an A energy rating. 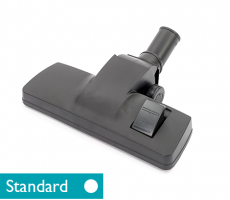 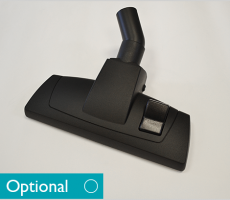 This dry tub vacuum is ideal for nursing homes, offices and education facilities. 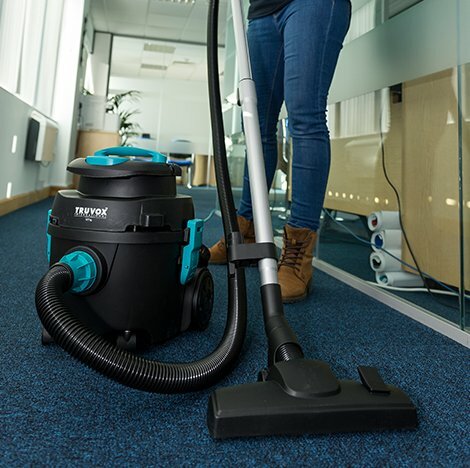 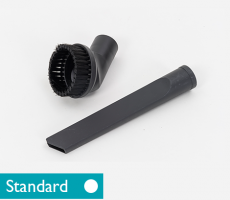 The VTVe is designed to be compact and includes brush and crevice tools for improved cleaning in hard to reach and confined areas. 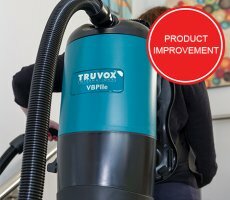 WHAT ARE THE BENEFITS OF THIS COMMERCIAL TUB VACUUM? 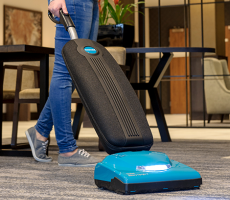 IS THERE ANY MORE INFORMATION ABOUT THE VTVe? 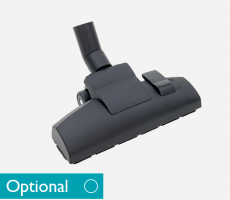 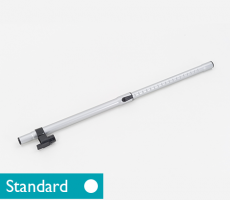 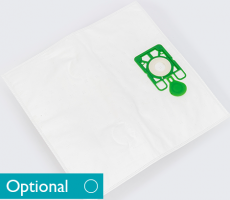 Accessories – You can view the VTVe’s range of optional accessories by navigating to the accessories tab above.